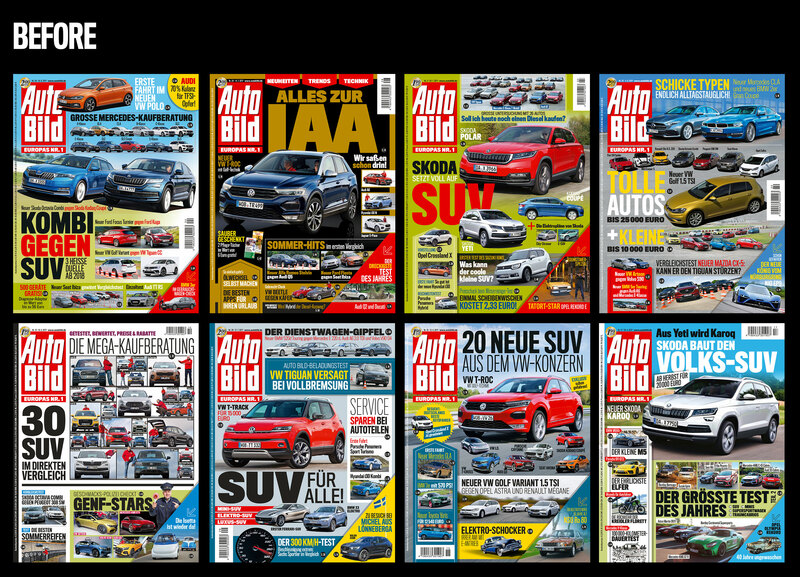 This was my last week after a 3 months consulting at Auto Bild Magazine. 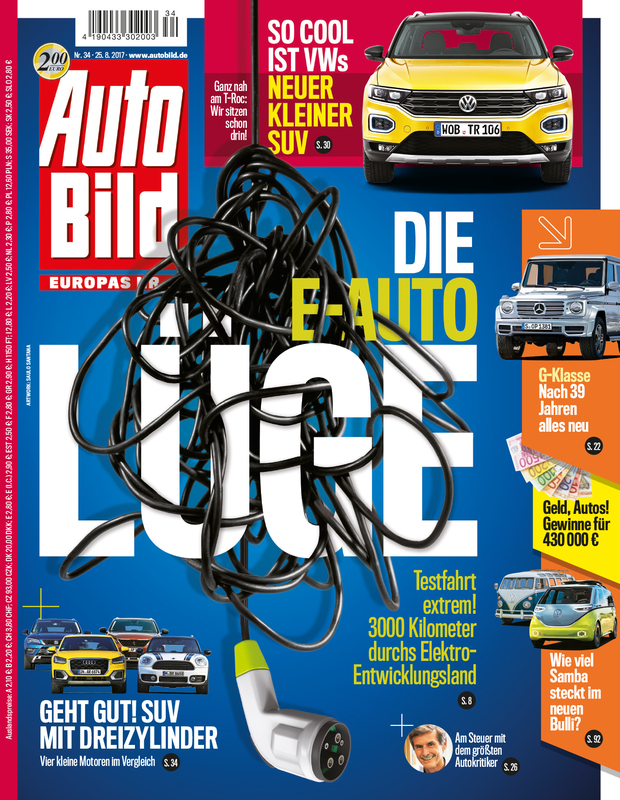 In the last time I’ve been working on a new concept for the covers of Europe’s largest car magazine. 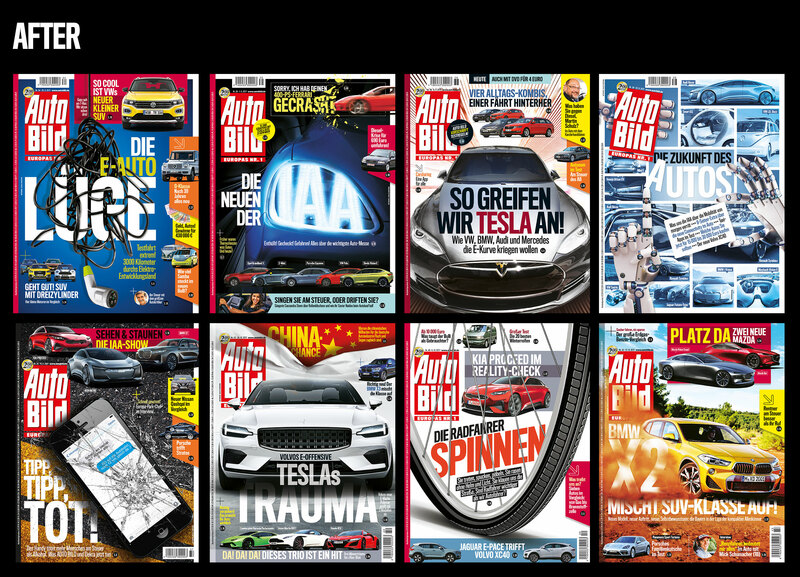 Covers have a power (and duty) of sale. 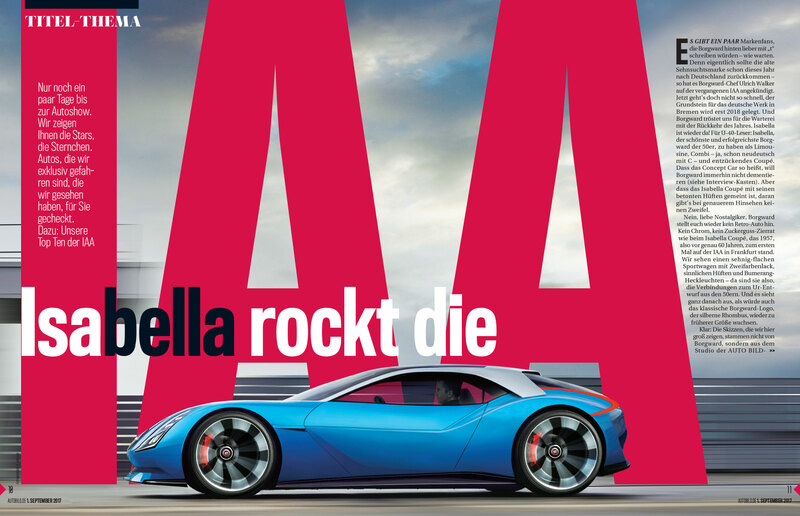 And content is the crucial factor in that. 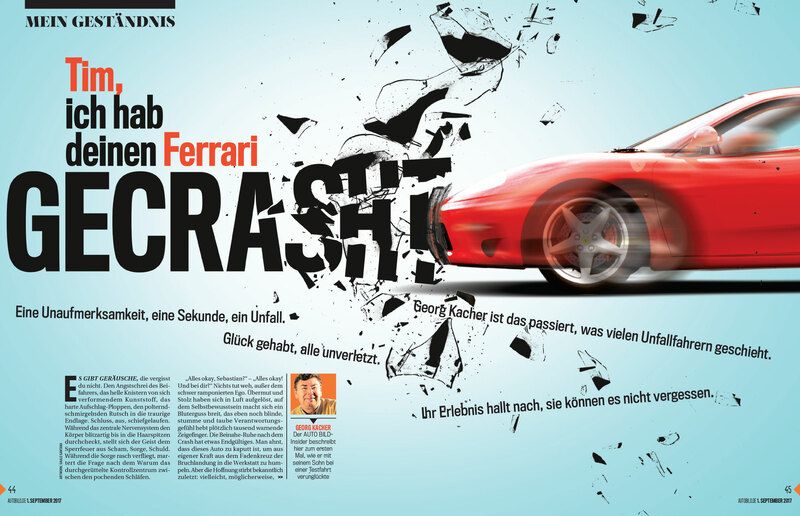 But I believe faithfully, that visual storytelling can boost this selling function by generating emotion. 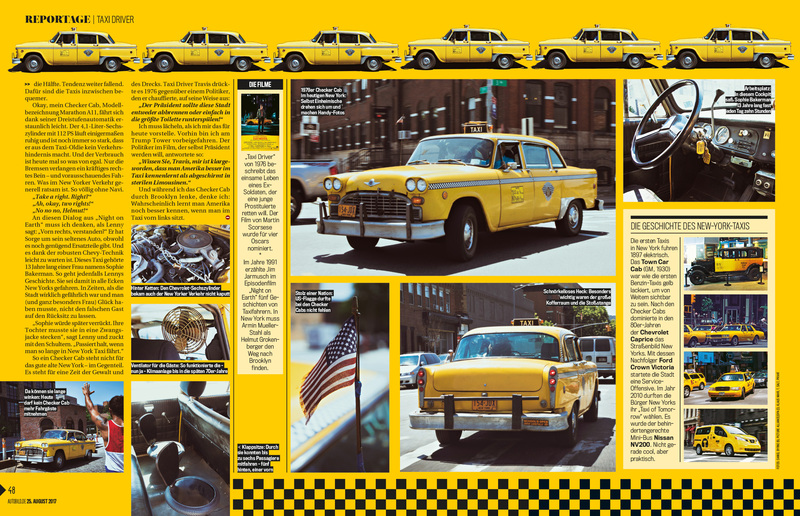 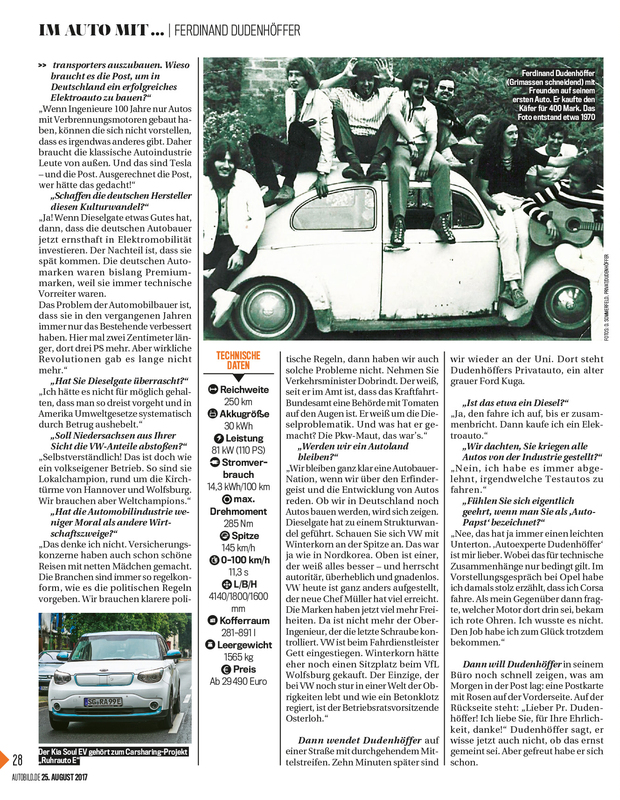 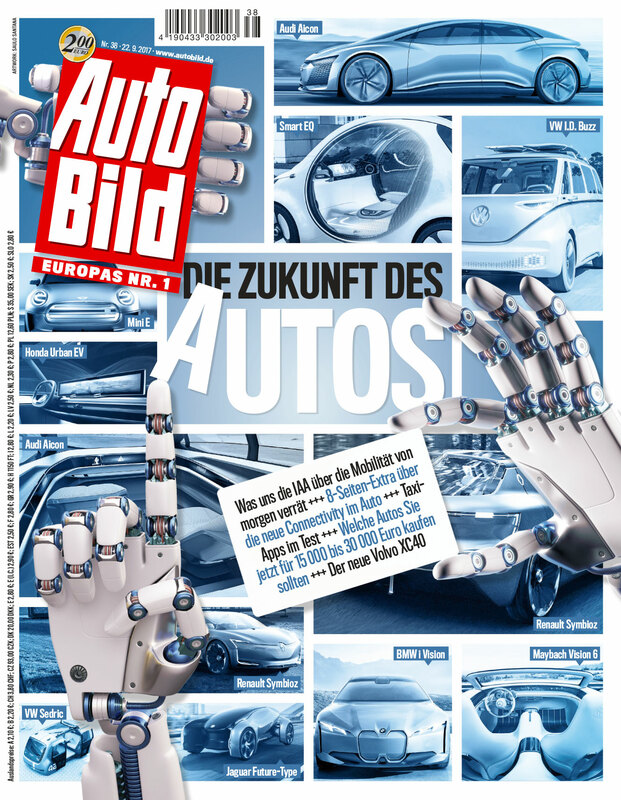 I am honored to have been invited, one more time, by editor in chief, Tom Drechsler, to take a look at Auto Bild graphic project two years after my last visit, when we made the first redesign. 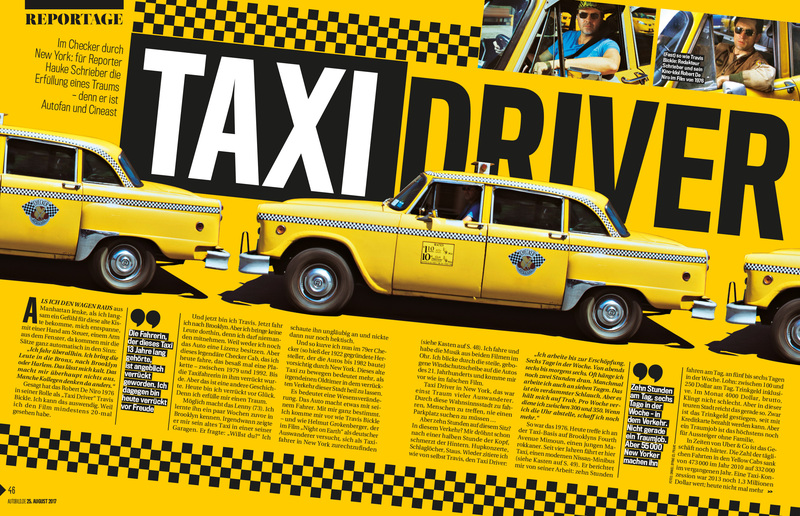 Bellow, a 20 seconds “backstage” video of the last cover I designed. 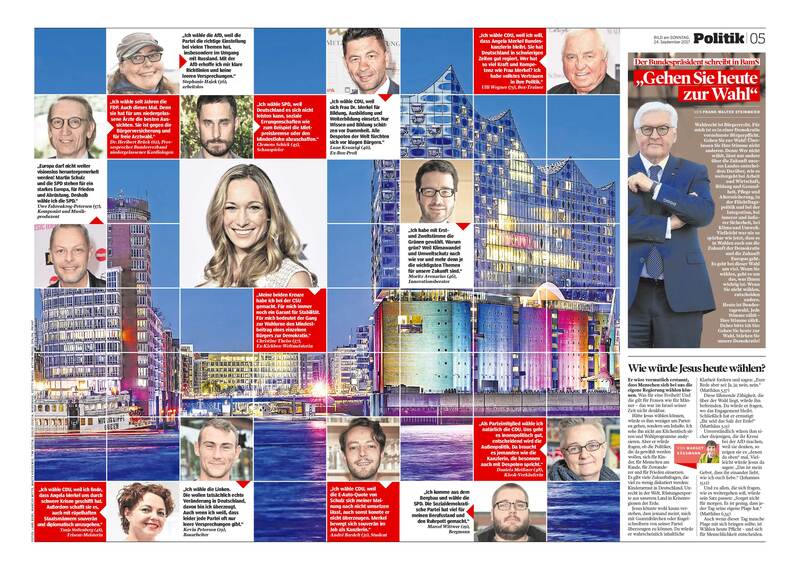 Wish lot of inspiration and successes to the team for the next ones! 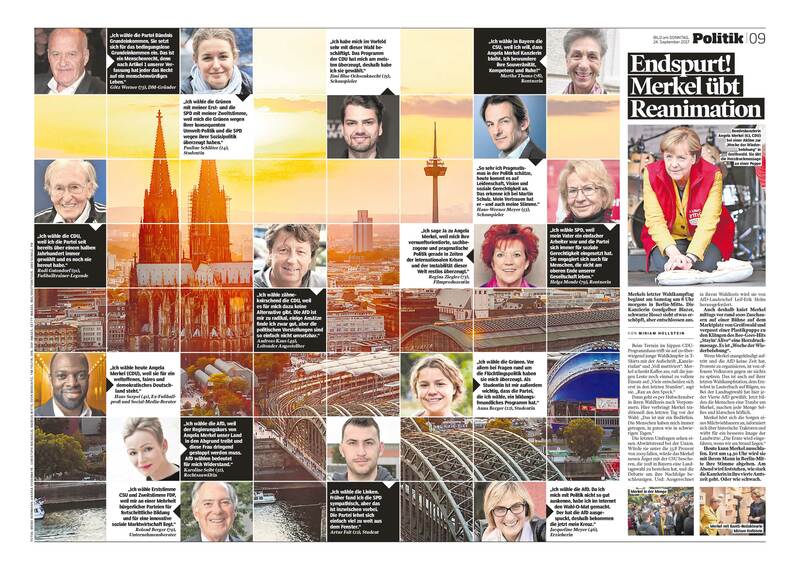 Federal elections are being held in Germany today the 24th of September 2017. 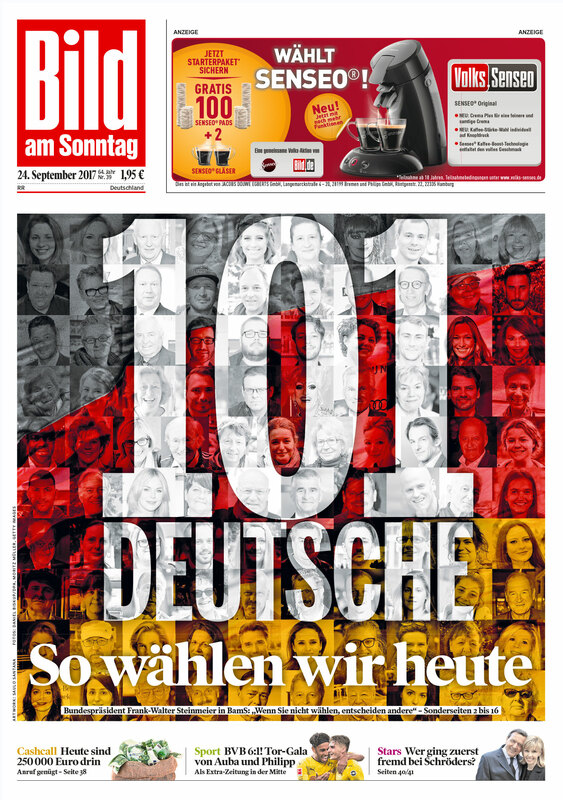 We asked 101 germans, who will they vote for and why. 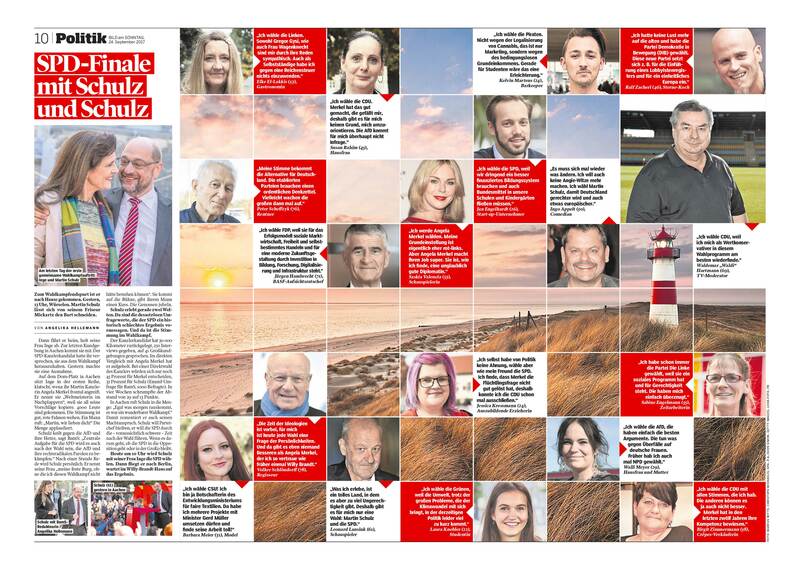 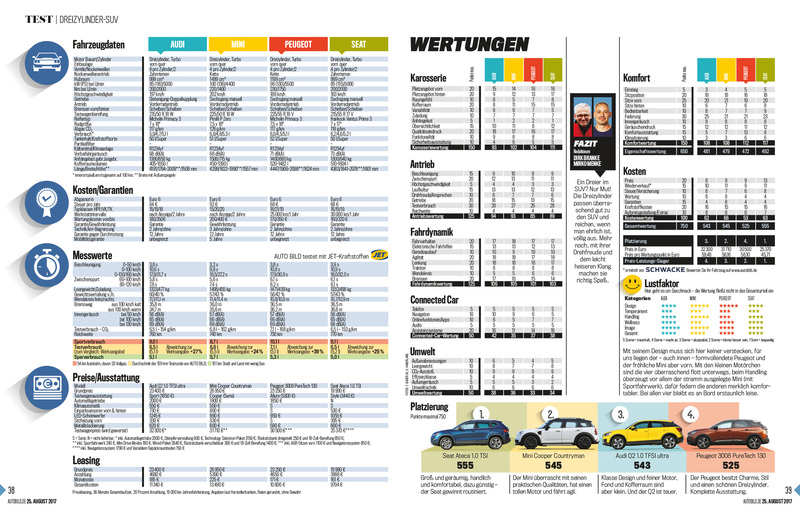 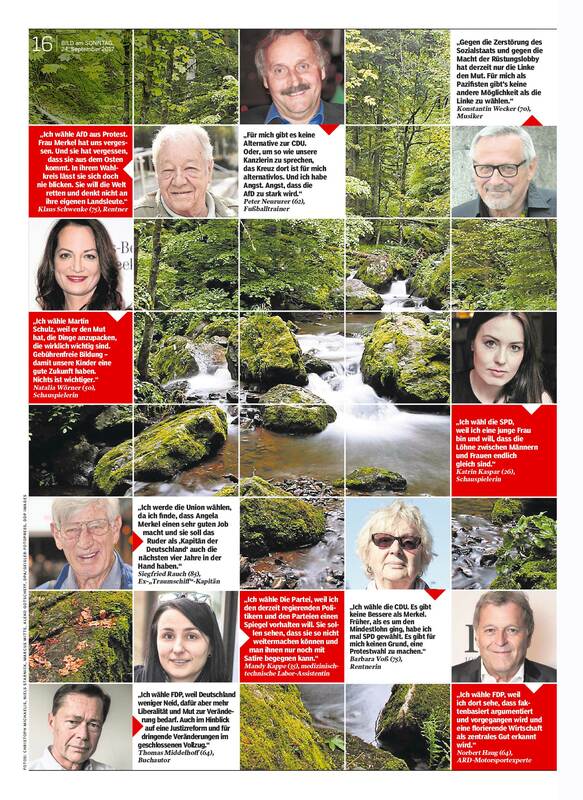 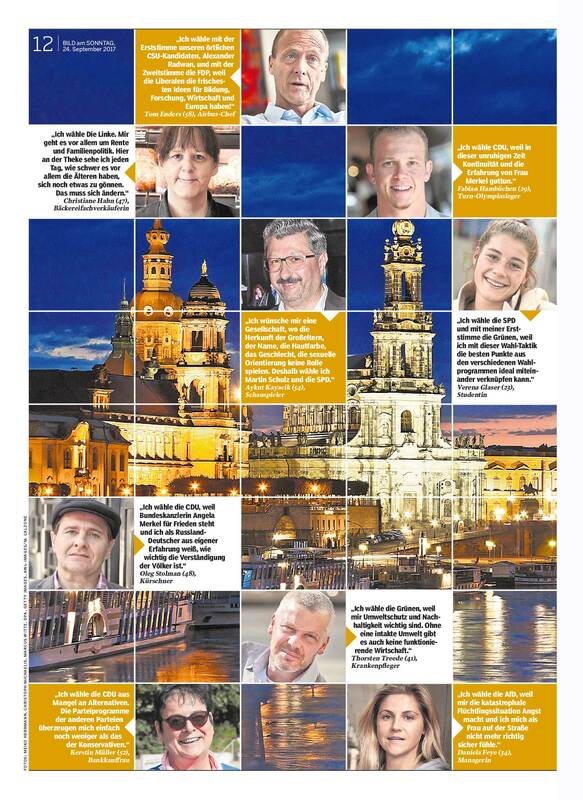 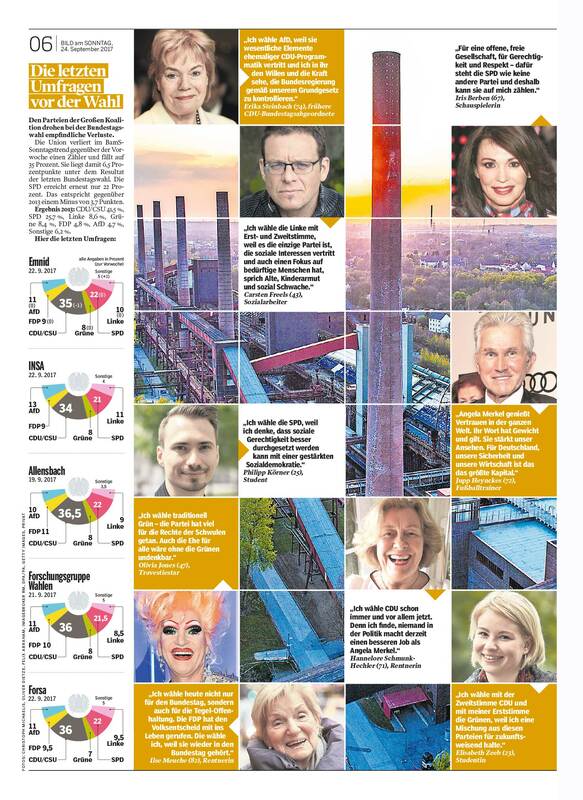 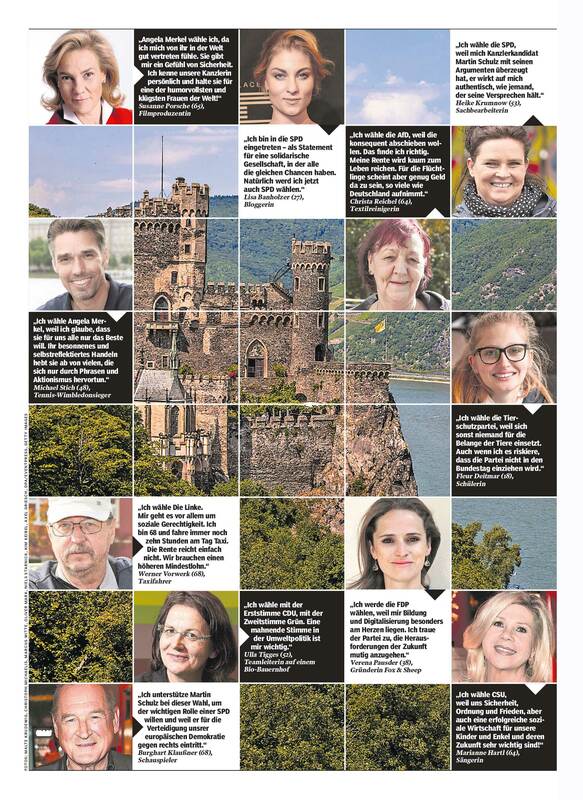 Here are the pages I designed for today’s Sunday edition of Bild am Sonntag. 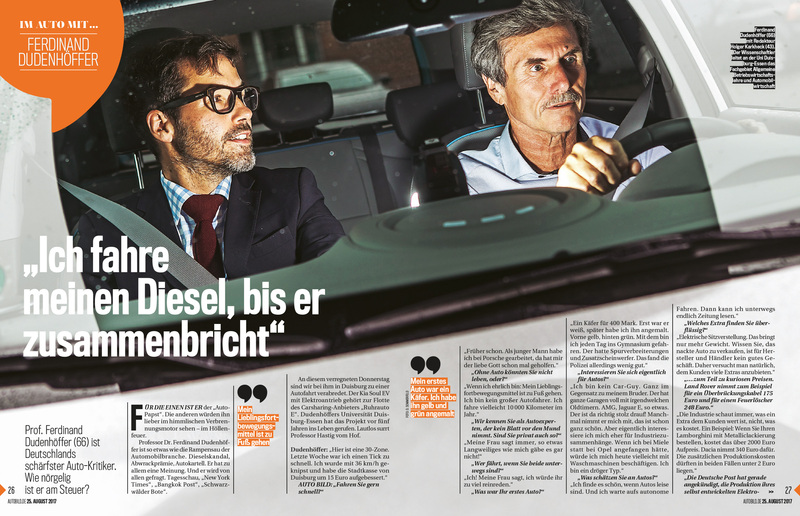 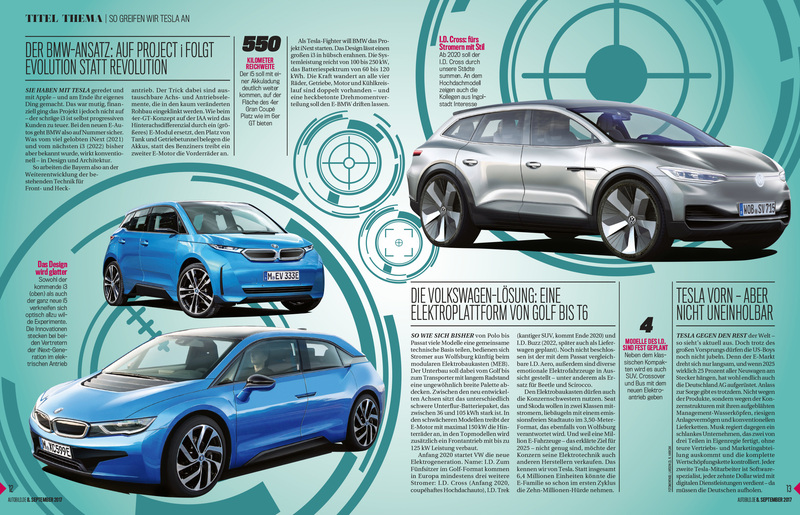 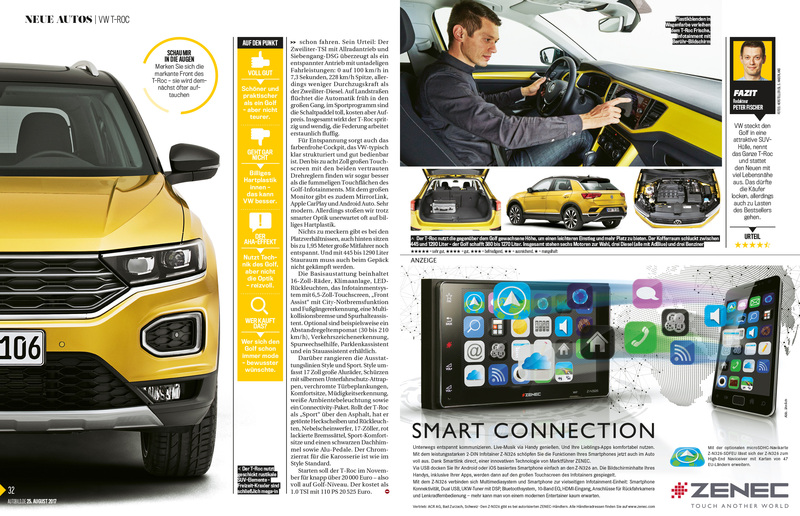 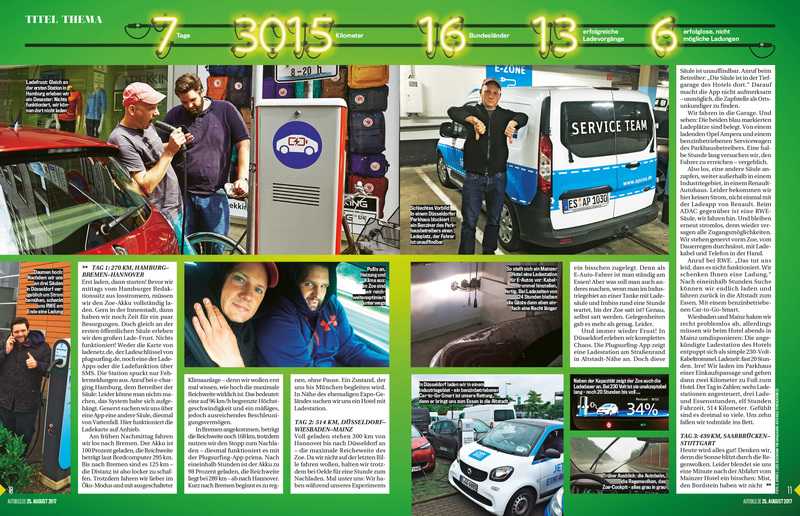 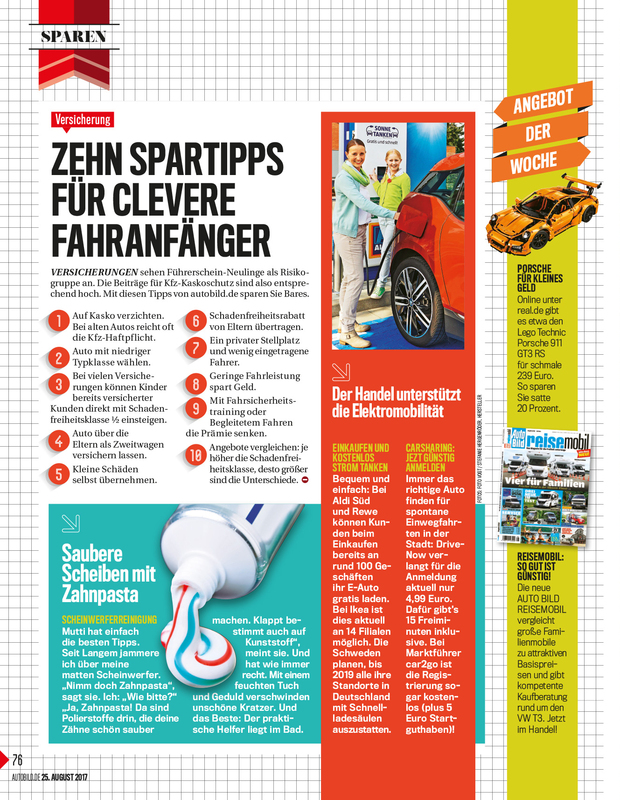 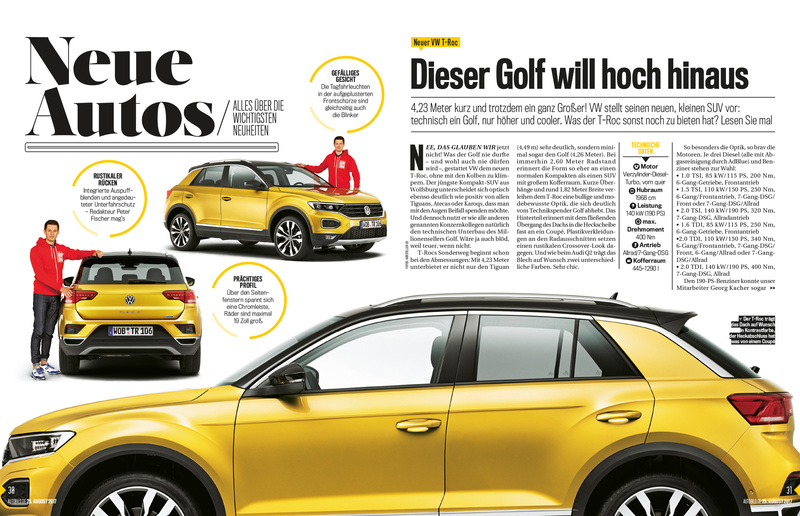 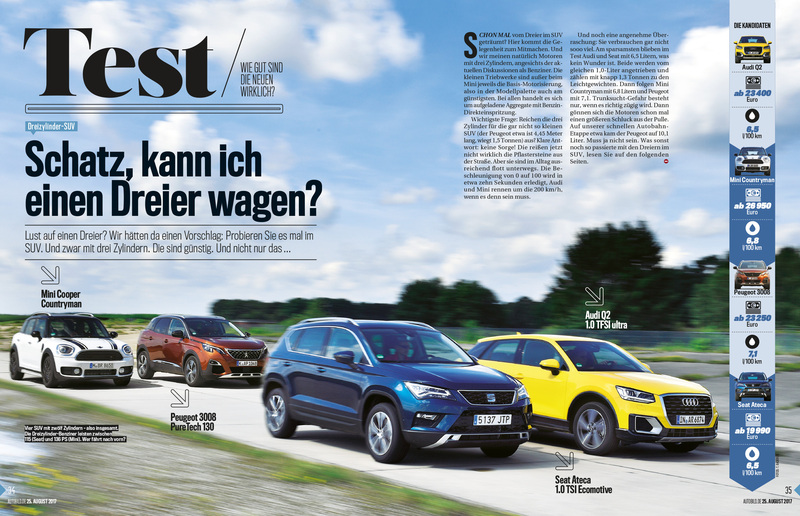 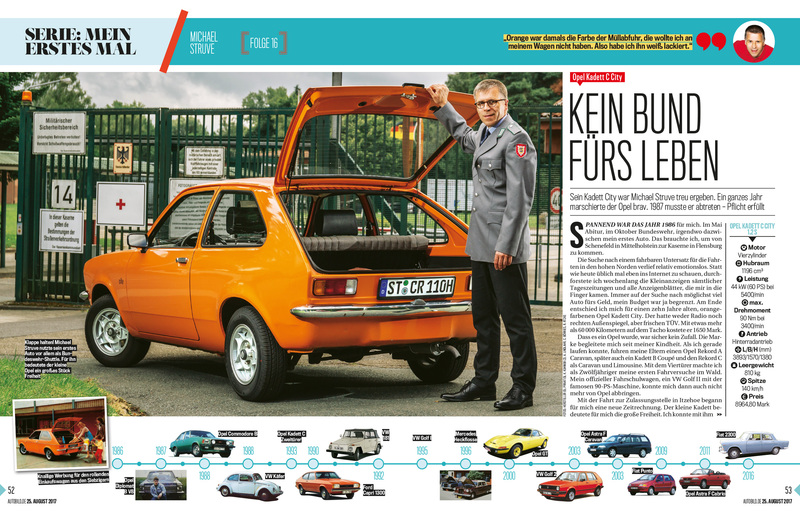 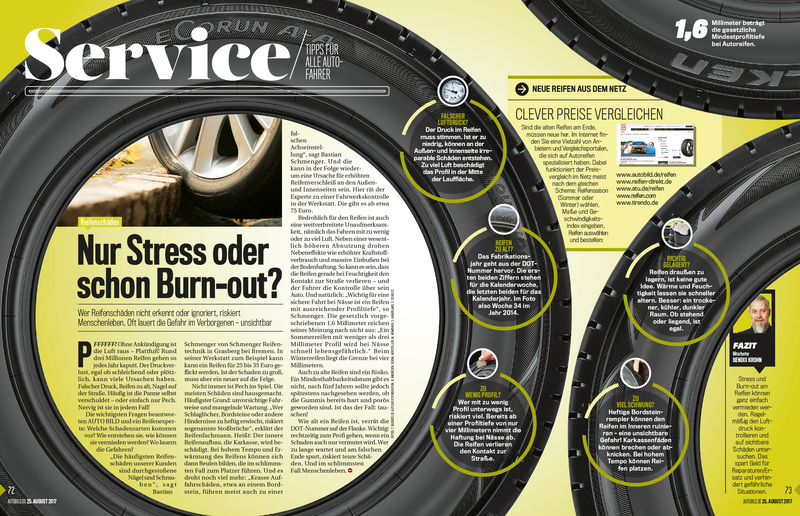 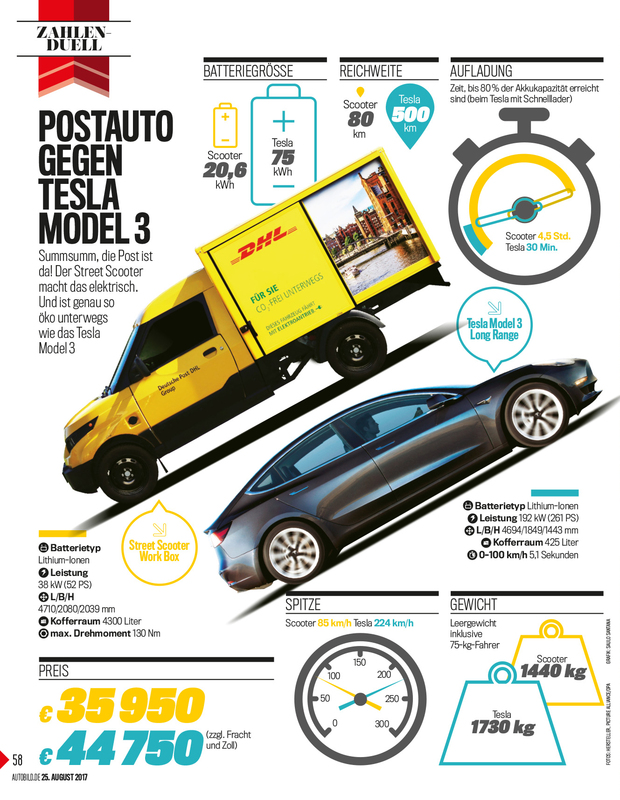 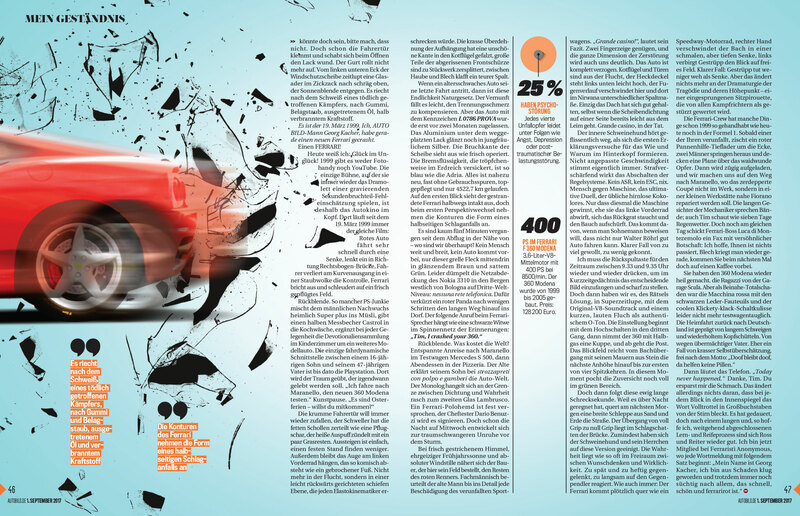 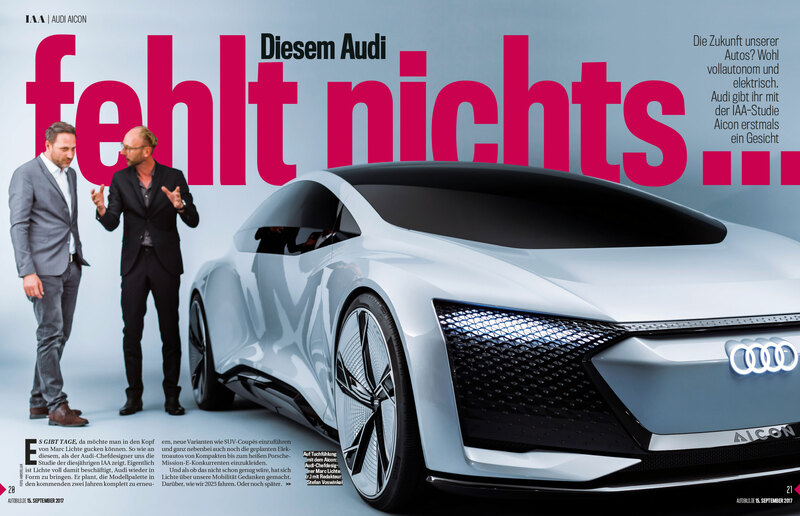 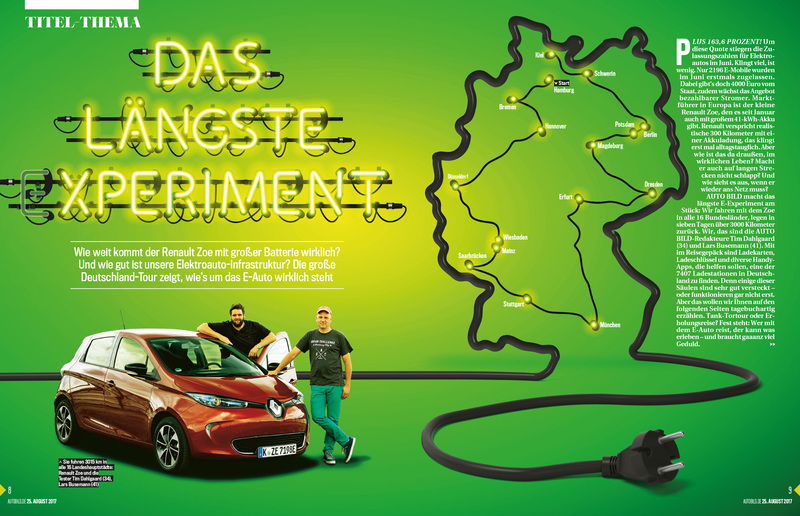 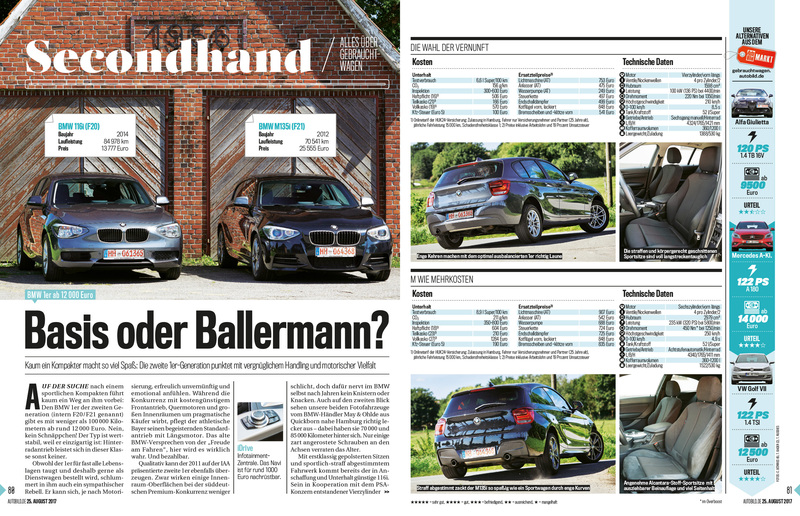 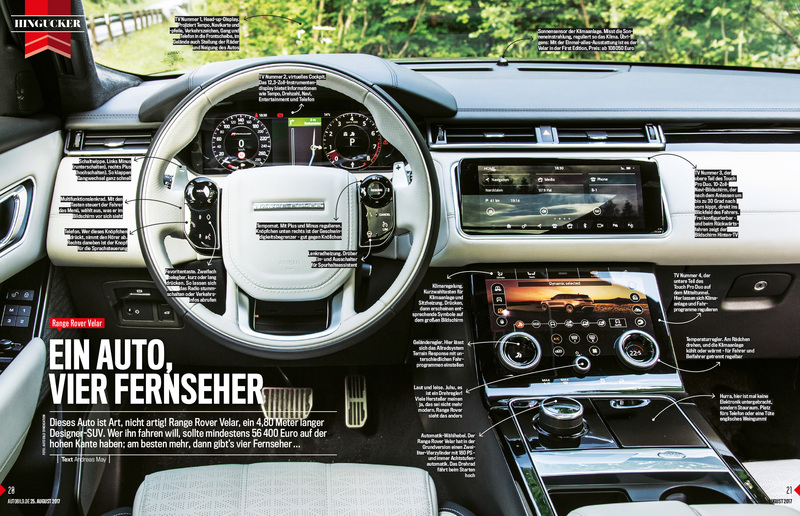 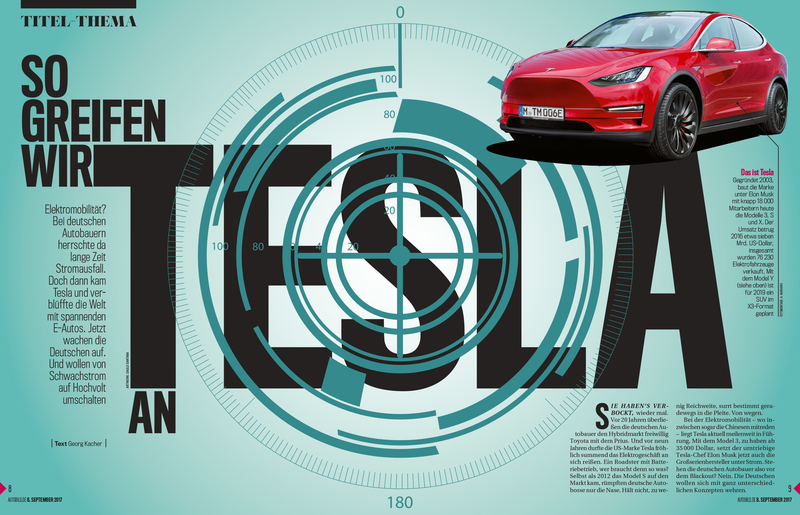 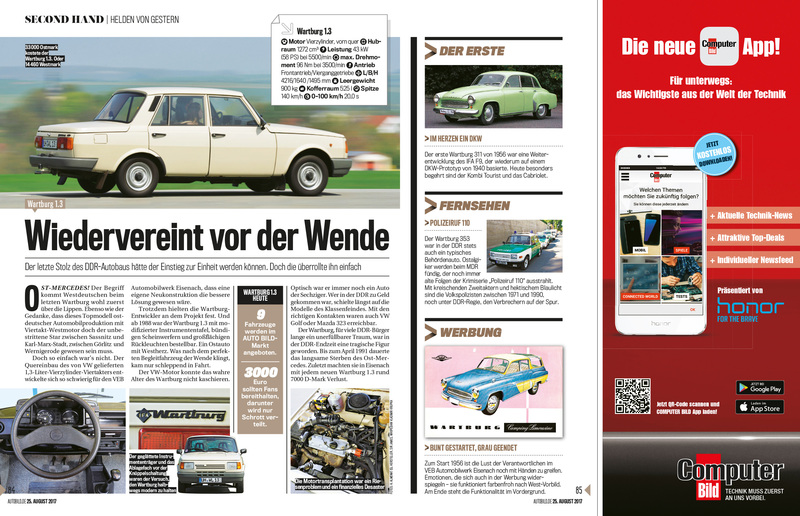 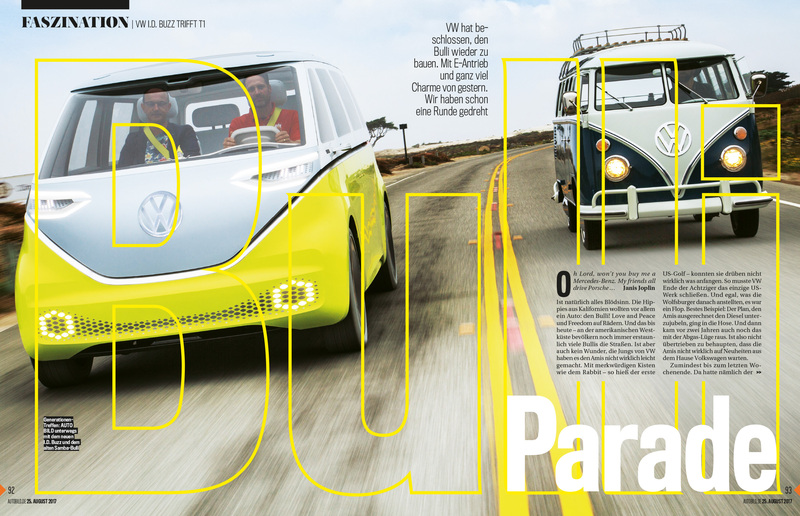 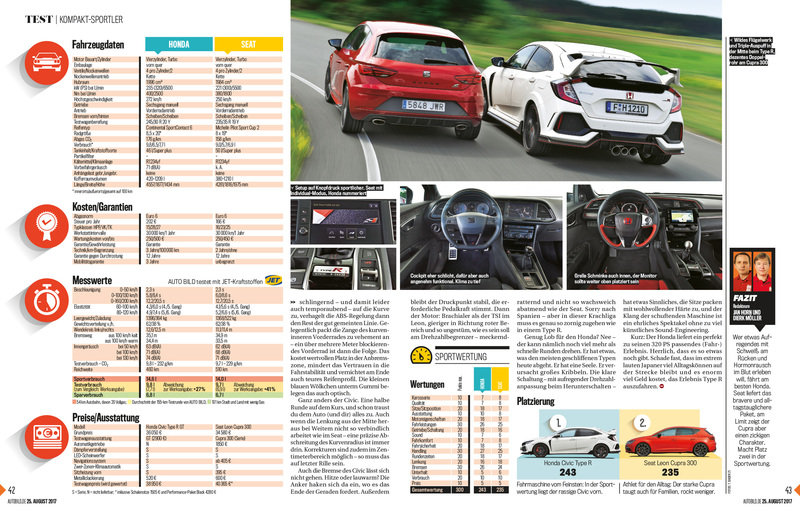 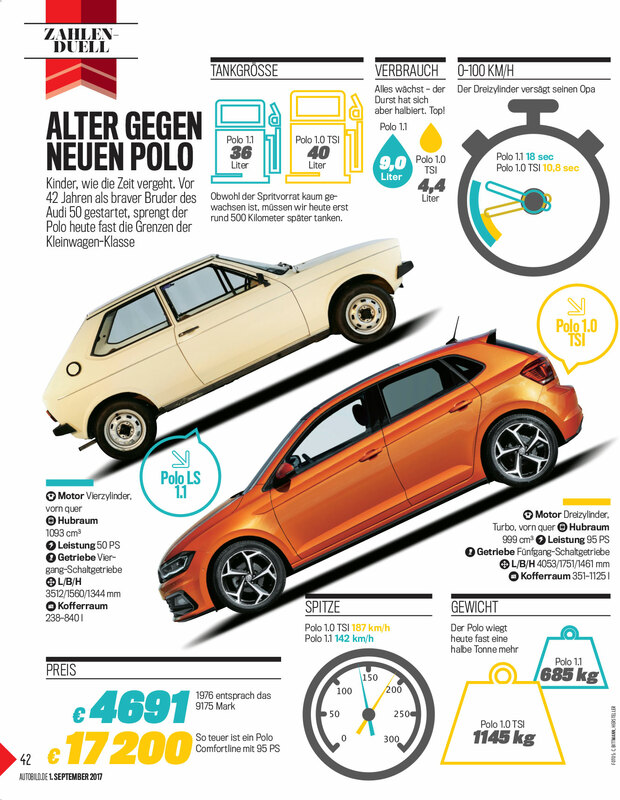 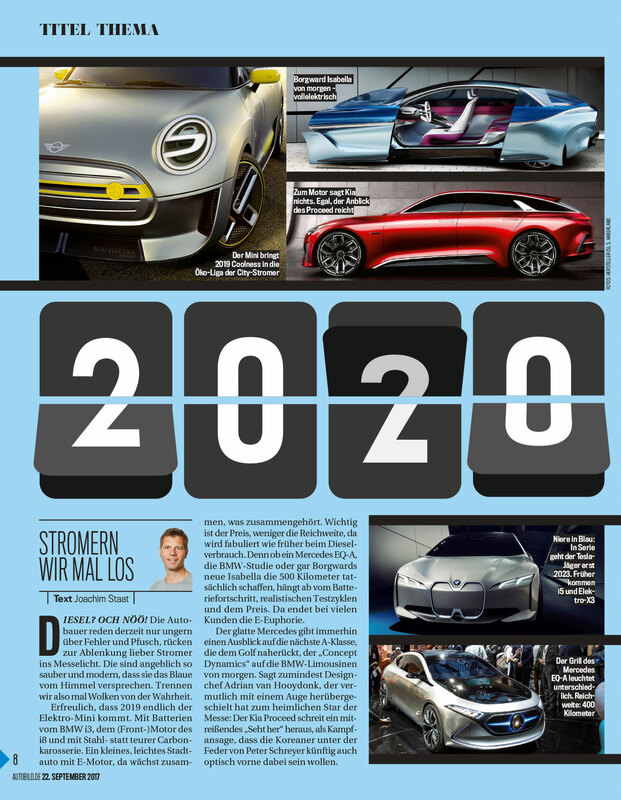 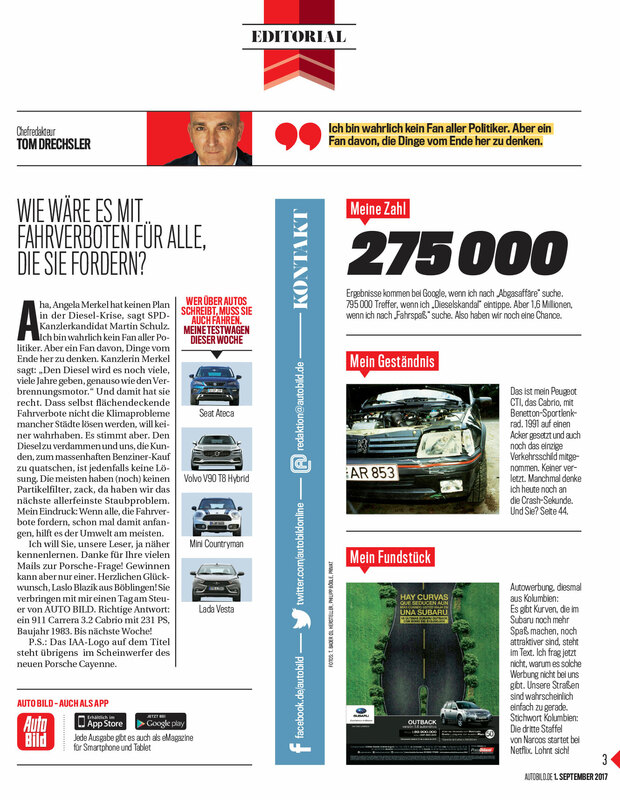 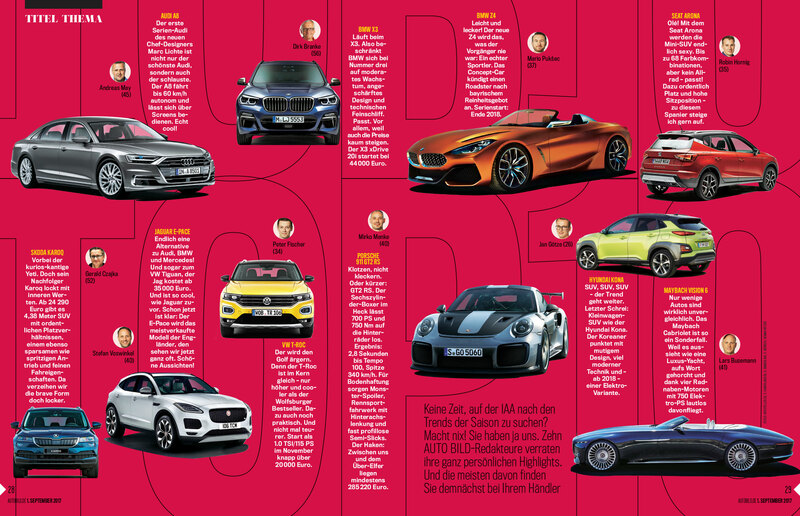 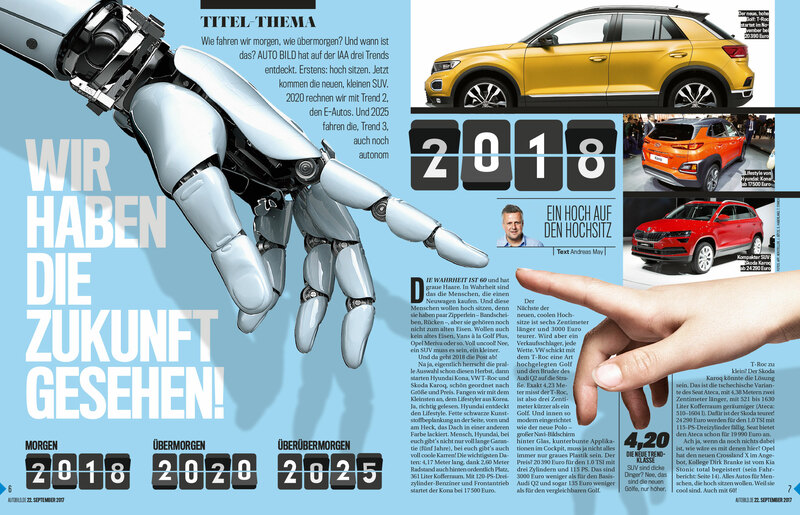 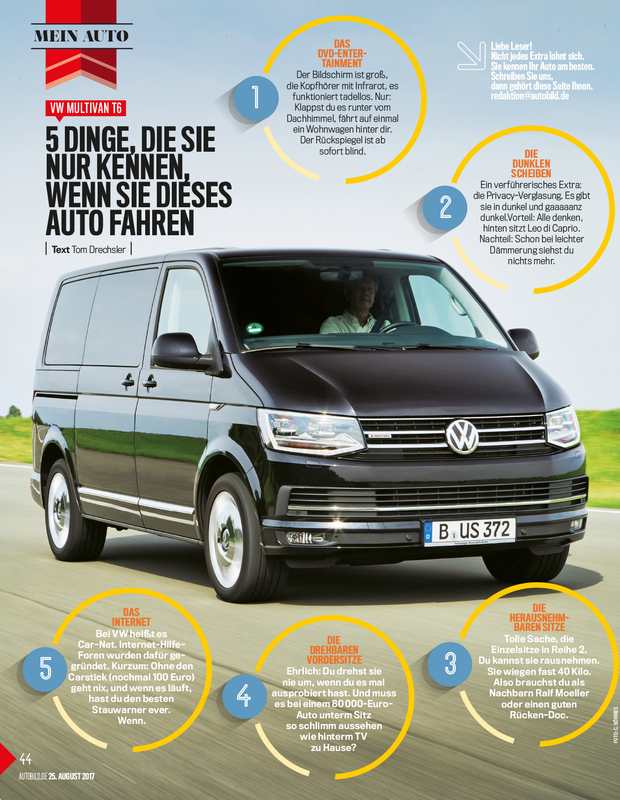 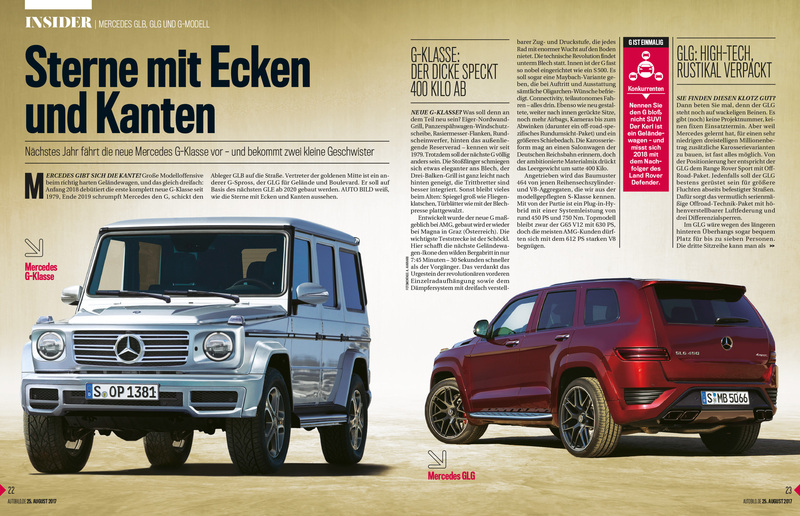 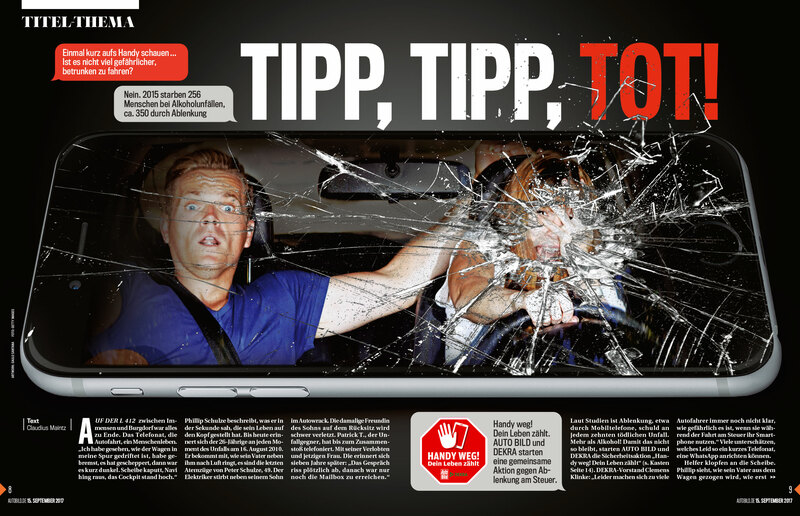 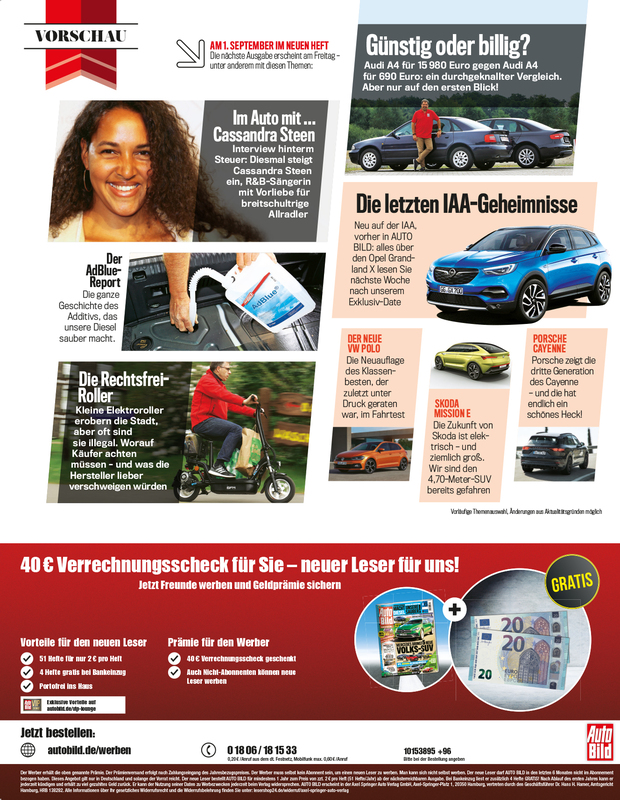 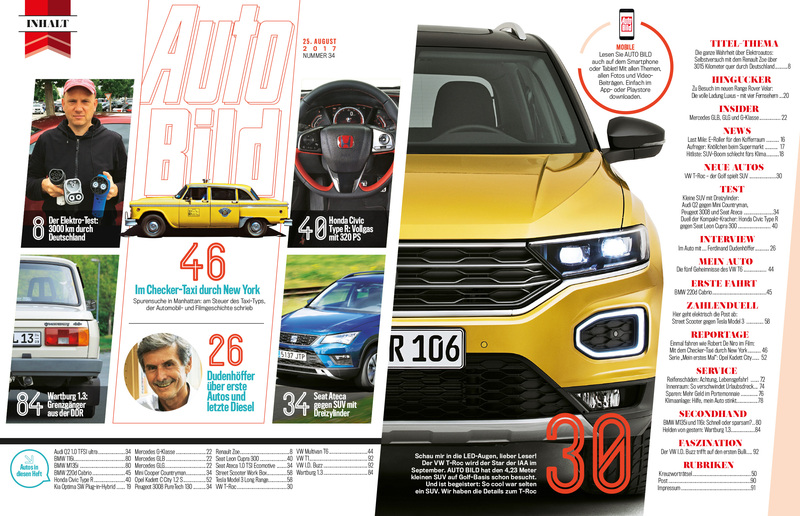 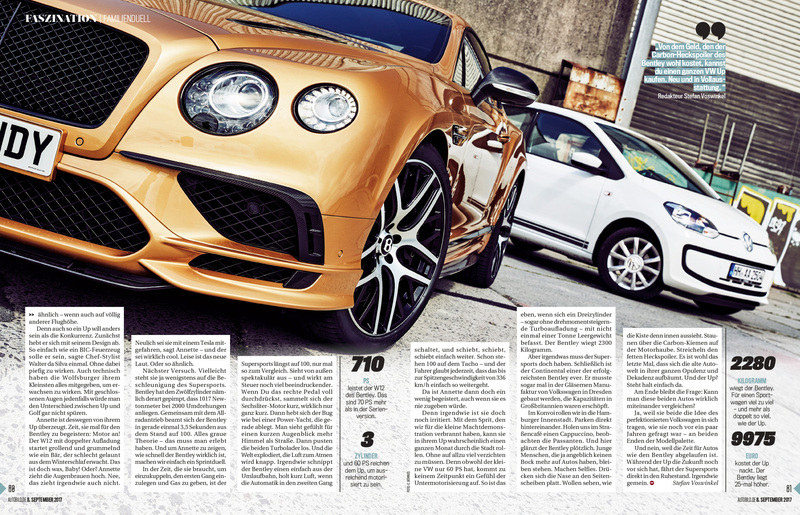 In the recent editions of Auto Bild we looked for new ways to tell stories visually that are different from the cliche that normally car publications do. 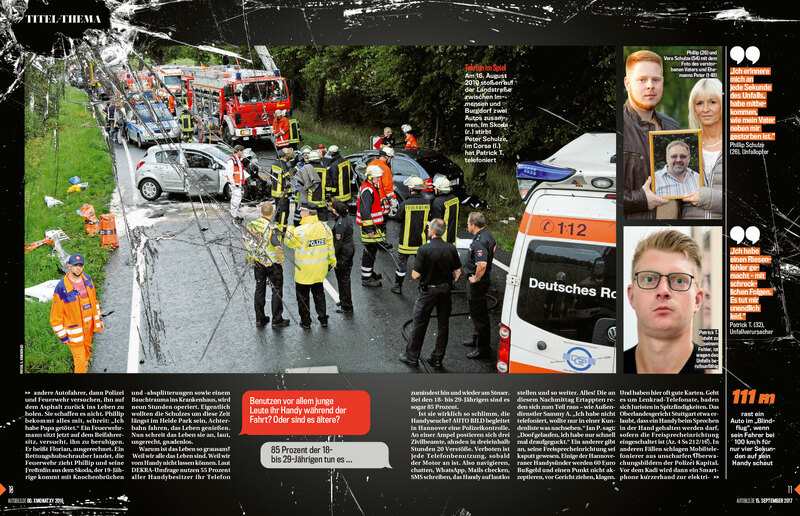 Here is the result of some pages I designed in the third issue of my work as a consultant for the magazine. 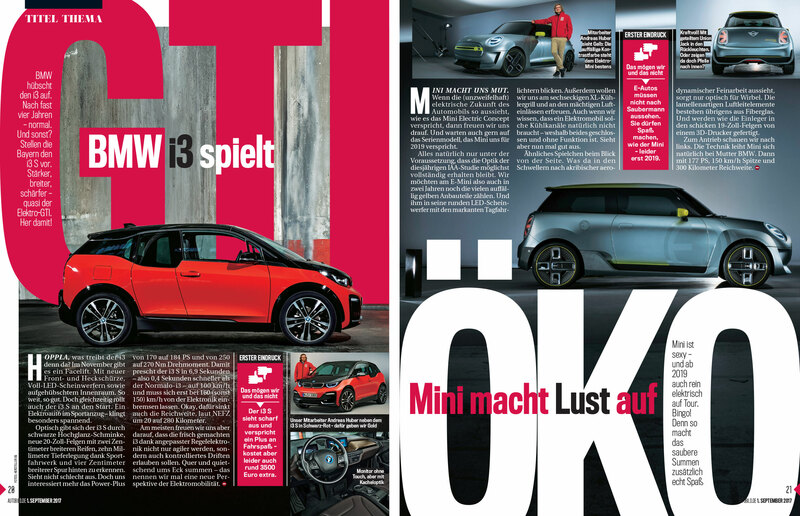 As many of you have been following, one month ago I started giving a consulting in the largest car magazine in Europe to adjust and rethink several aspects of the redesign project that I did 3 years ago. 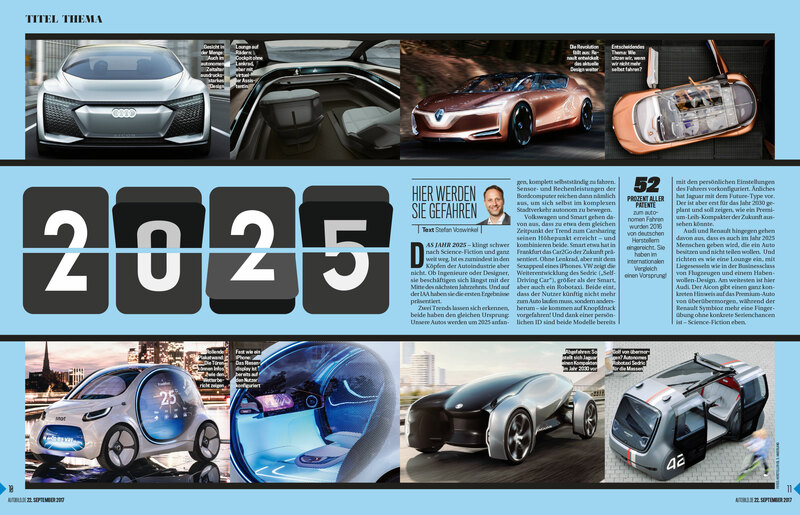 This is the second edition of the “new” magazine, in which now I not only the development of the graphic project, but also get my hands dirty and design pages by myself, taking the challenge to find different ways and languages to tell stories visually in a car magazine. 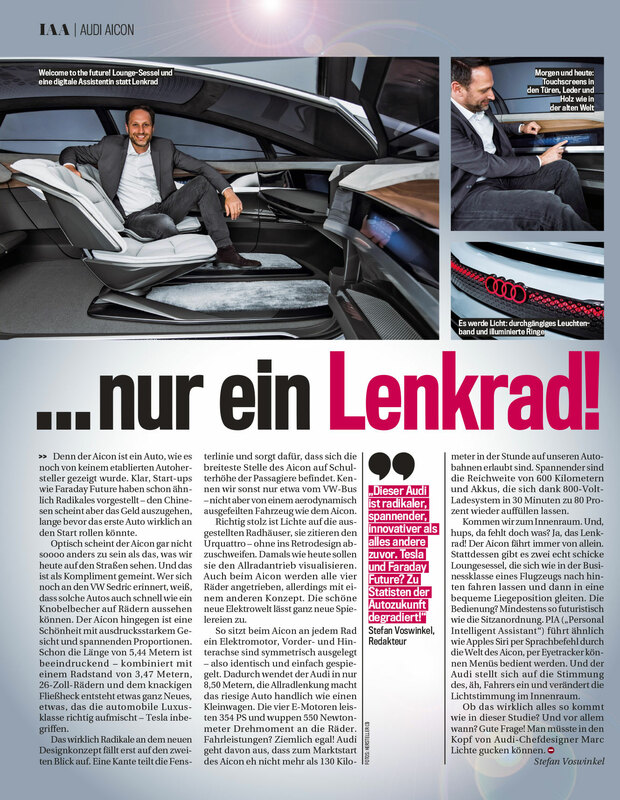 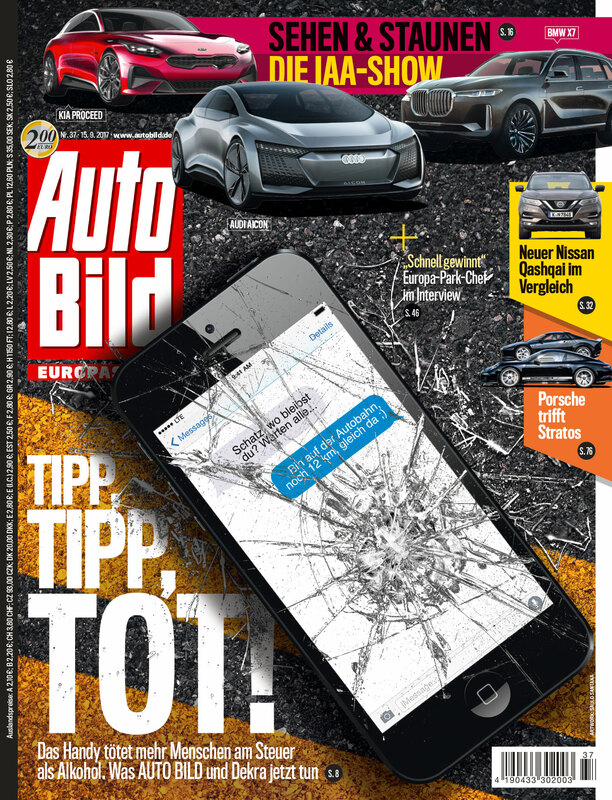 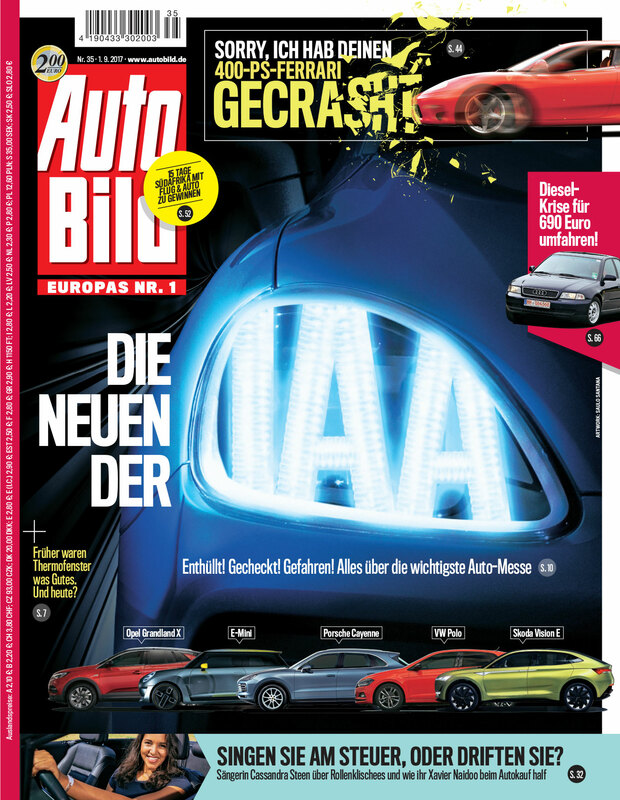 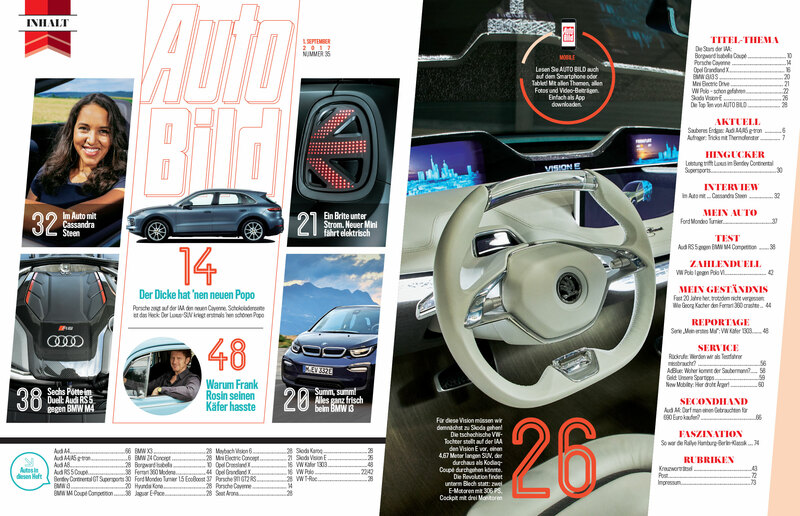 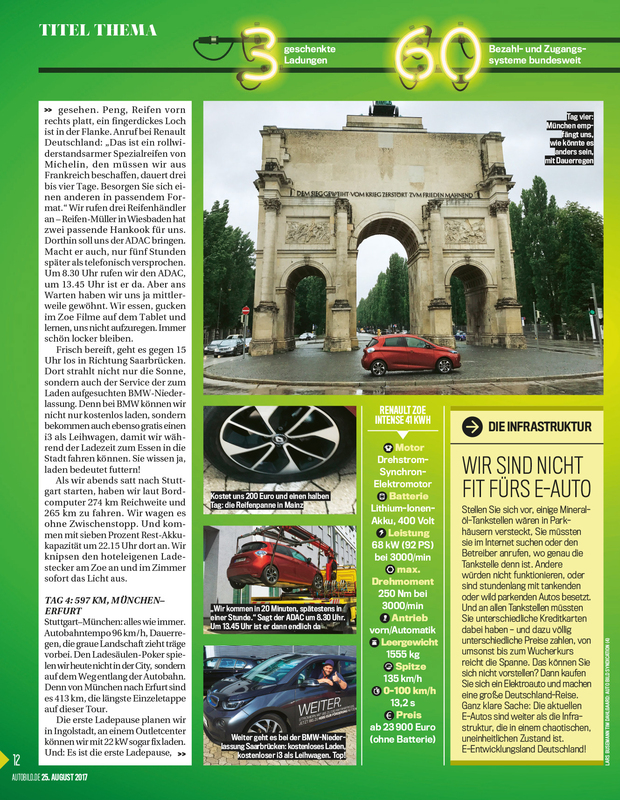 3 years ago I had the honor to redesign Auto Bild Magazine (europes’s largest automobile magazine), being the biggest change that the publication ever had in terms of design and content. 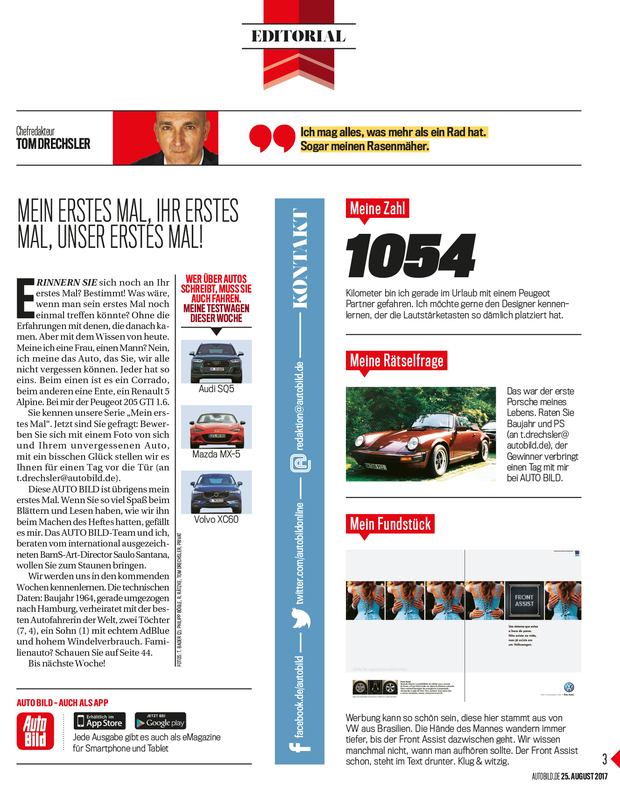 The redesign was selected amongst the top3 in Germany last 2014 and was implemented in several other countries where the magazine is published. 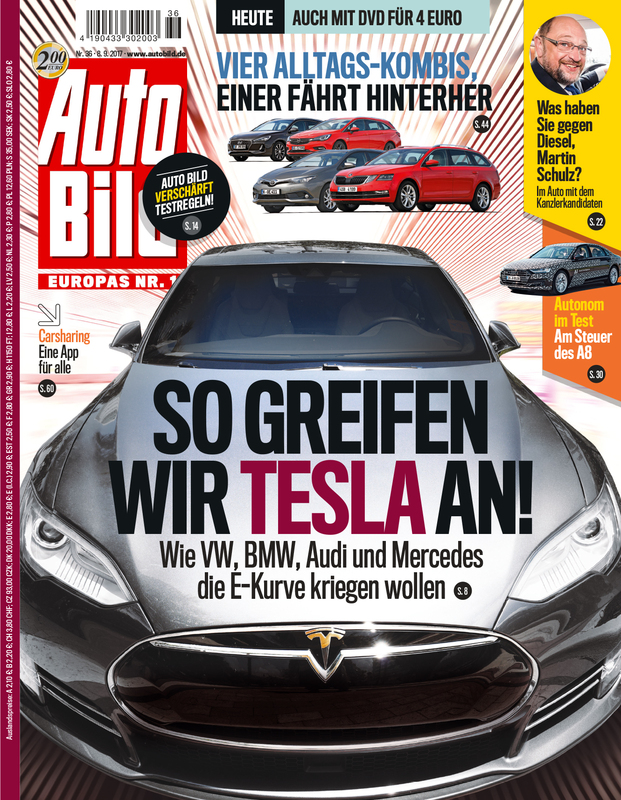 Today, 3 years later, I came back to the Auto Bild newsroom, to rethink some aspects of the project, and to identify important points of the original concept that got lost over time. 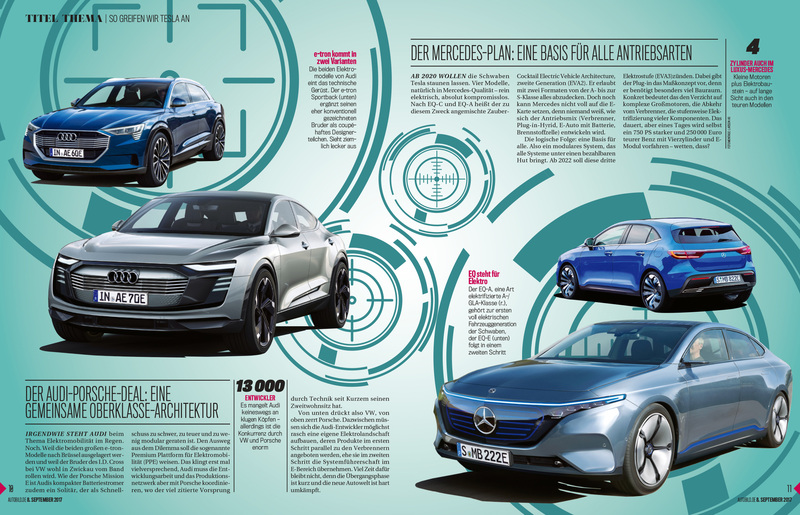 Among the changes, we made some adjustments in the typography, fully refreshed the color palette, developed new elements and redesigned some other few. 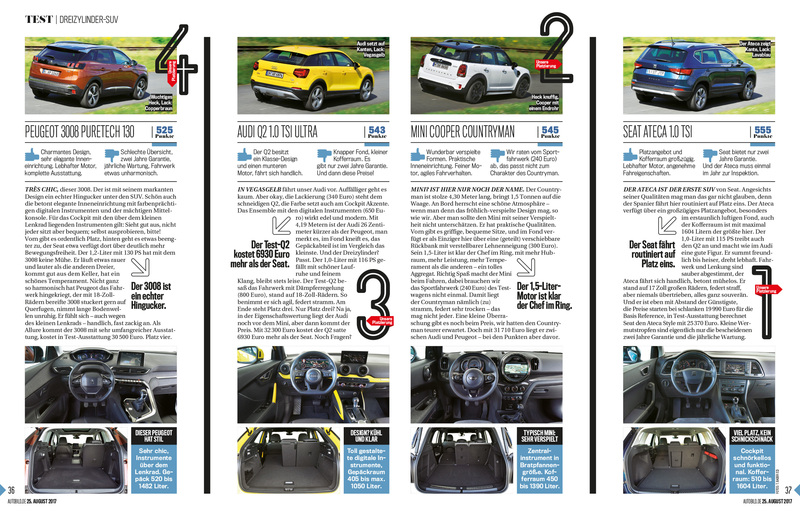 We also brought a new approach to the magazine creating some new sections. 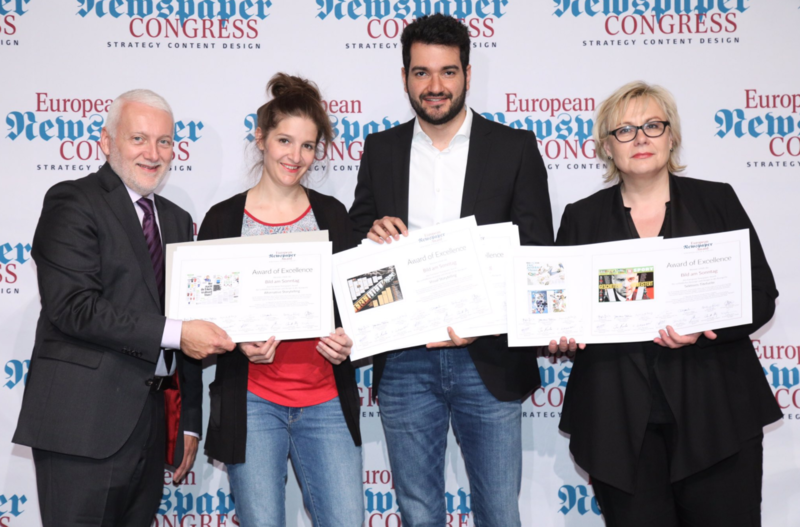 This week I am in Vienna for the European Newspaper Congress and I am very honored to win 10 awards at the European Newspaper Award with Bild am Sonntag. 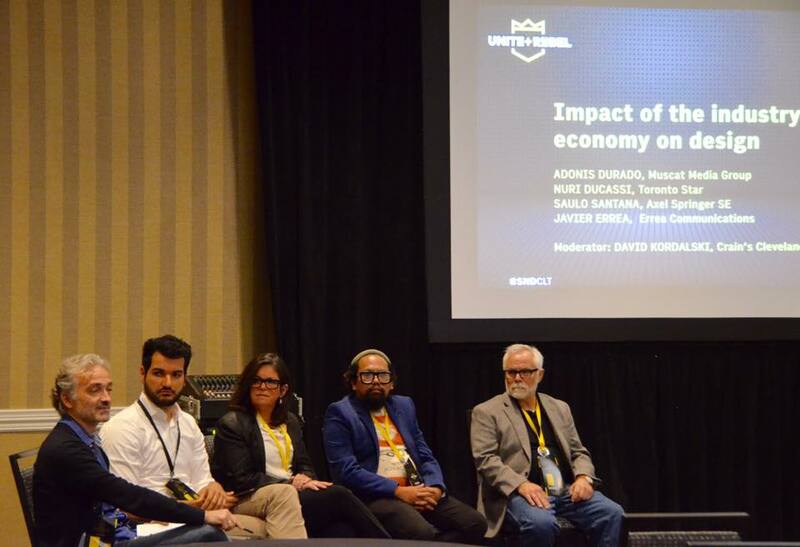 This week I participated as a speaker in a panel discussion at the 39th SND Annual Workshop & Exhibition in Charlotte, USA, about the impact of the industry economy on news design. 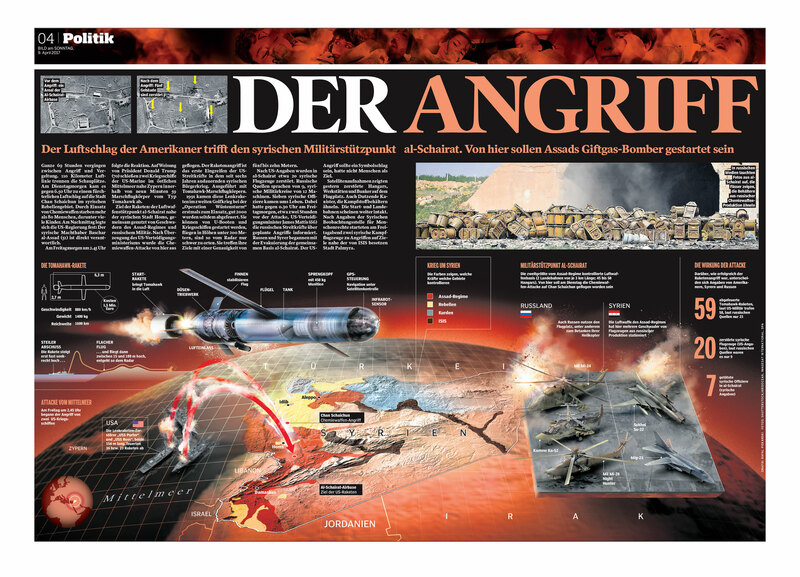 Participating in the discussion with me was Adonis Durado (Muscat Media Group), Nuri Ducassi (Toronto Star), Javier Errea and David Kordalski (Crain’s Cleveland), exposing the different realities of visual journalism in different parts of the world. 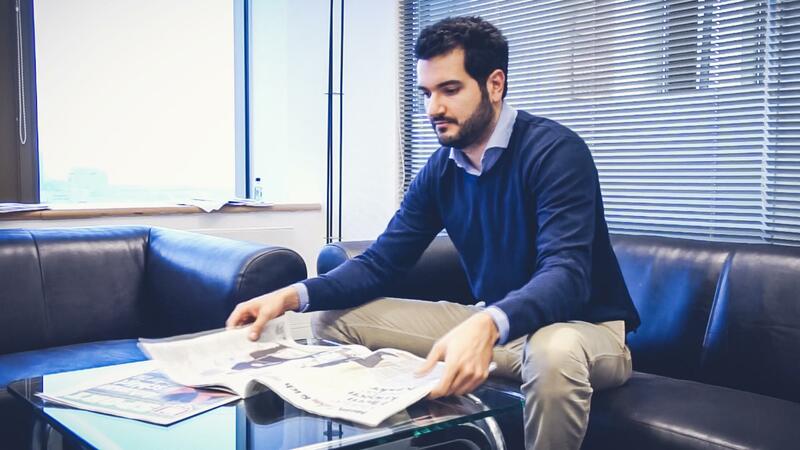 I highlight here one of the most interesting points raised in the end by Javier, exposing the need nowadays, when we have so much visual innovation, to return and don’t forget the basis and foundation of journalism that is and should always be our guide. 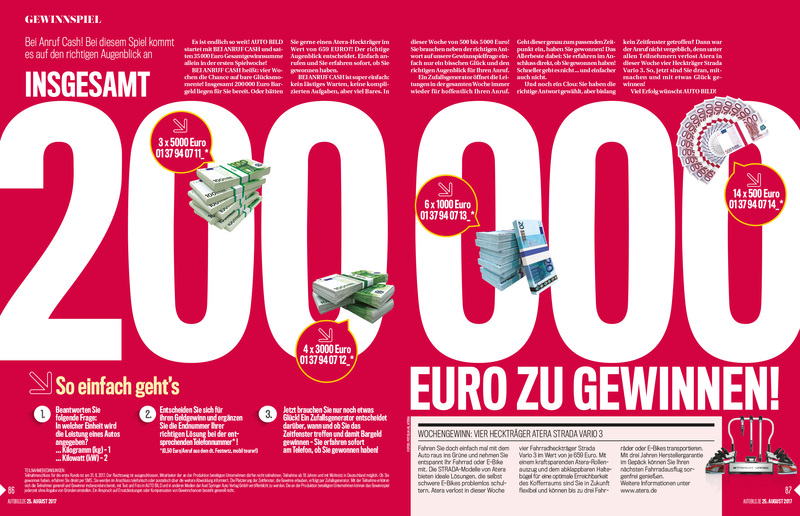 The latest facts have shocked the world. 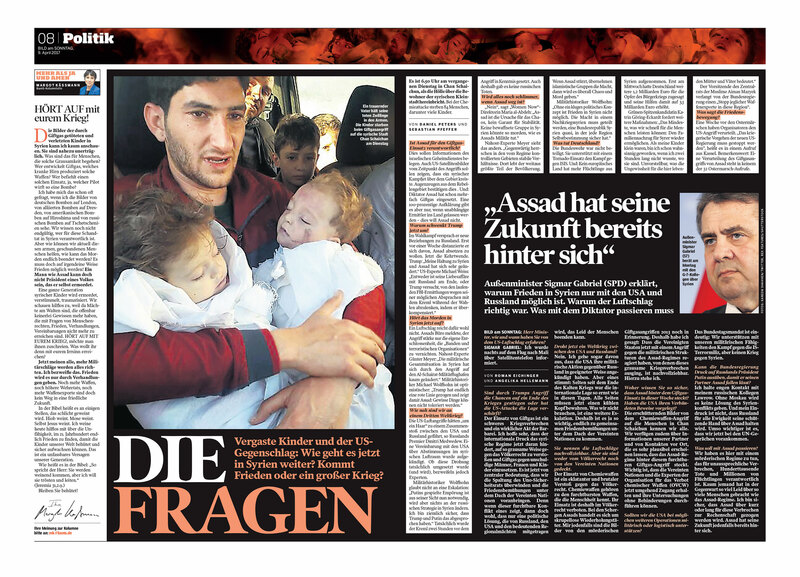 It is impossible not to be moved by the images we have seen coming from Syria. 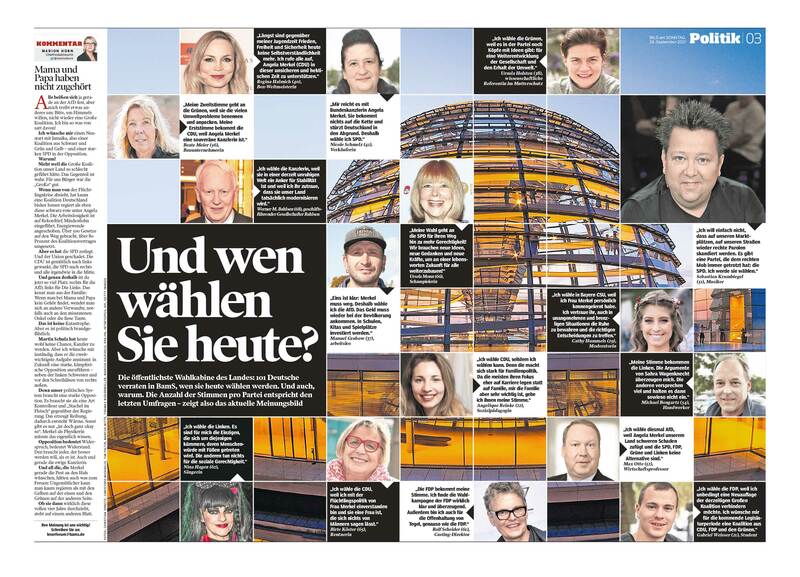 One of the most challenging exercises when working in a newspaper (either for print or online) is certainly when we have “breaking news”. 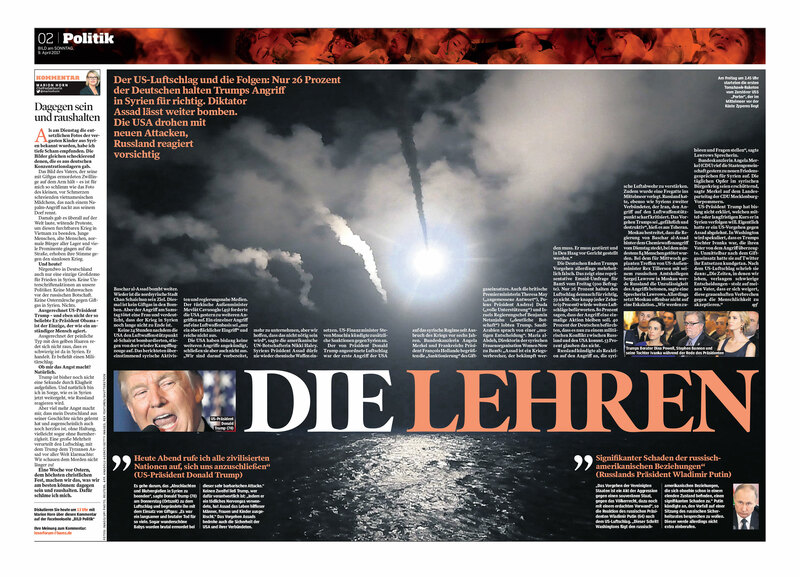 Changing the newspaper in a short time and looking for the best way to bring visual elements that translate the story in the best possible way, in a short time, is a challenge for every visual journalist. 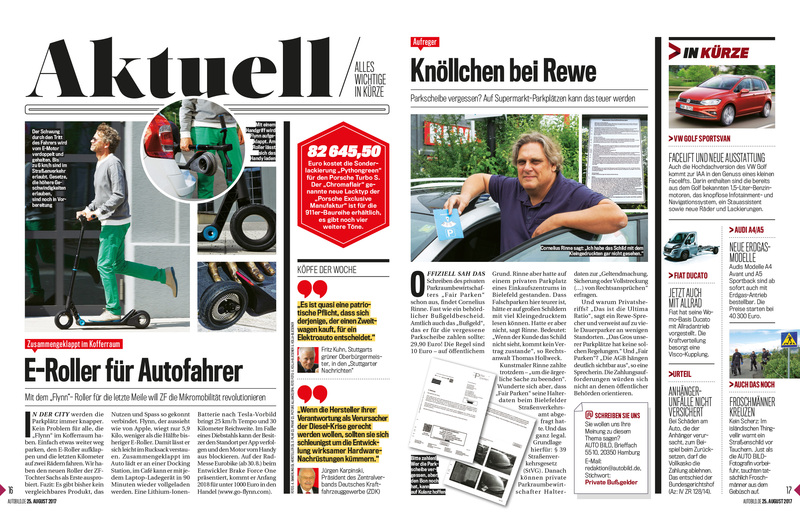 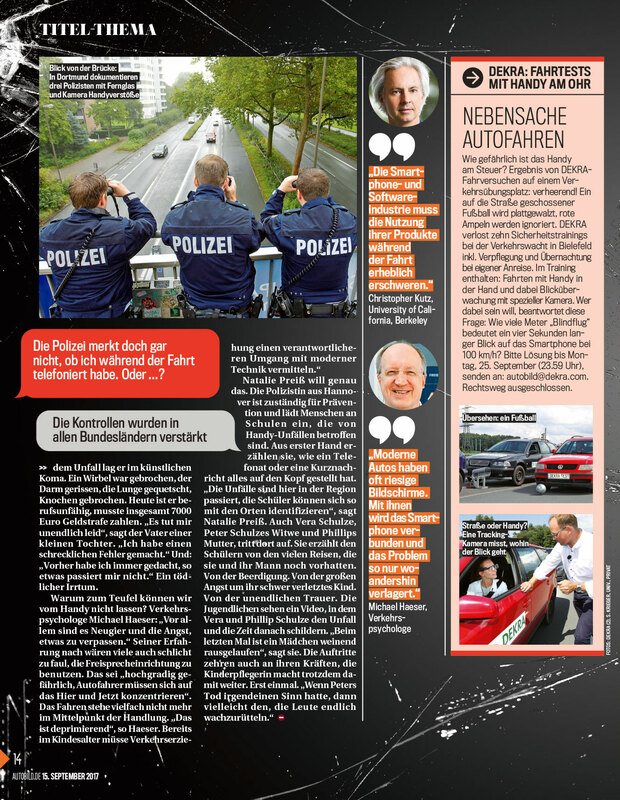 Below, my most recent work (pages from the latest edition of Bild am Sonntag).